Bob's Red Mill White Rice Flour, Organic, 24-Ounce Packages (Pack of 4) - I Can't Eat What? 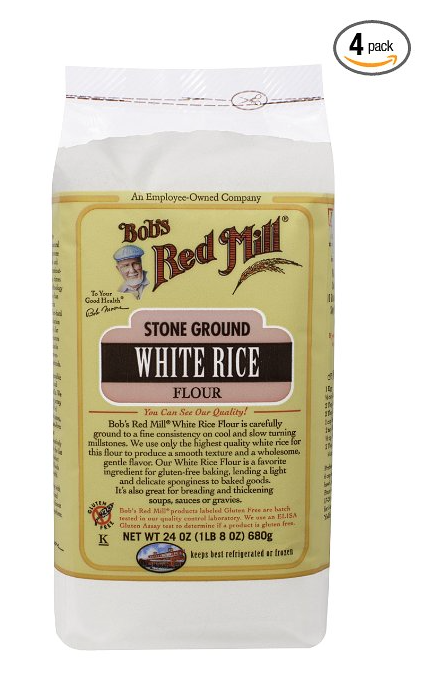 Bob's Red Mill Organic White Rice Flour is carefully ground to a fine consistency on cool and slow turning, century-old stone-buhr millstones. 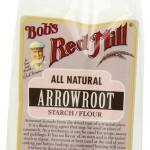 We use only the highest quality white rice for this flour to produce a smooth texture and a wholesome, gentle flavor. Our organic white rice flour is a favorite ingredient for gluten-free baking, lending a light and delicate sponginess to baked goods. 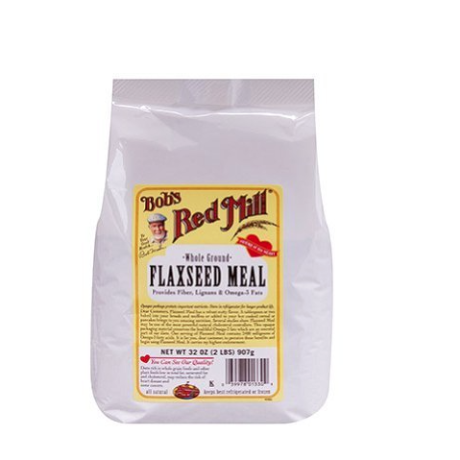 ItÆs also great for breading and thickening soup, sauce or gravies. USDA organic. Certified 100% organic by QAI. Bob's Red Mill products labeled gluten free are batch tested in our quality control laboratory. We use an Elisa Gluten Assay test to determine if a product is gluten free. Diets rich in whole grain foods and other plant foods and low in total fat, saturated fat, and cholesterol may reduce the risk of heart disease and some cancers. 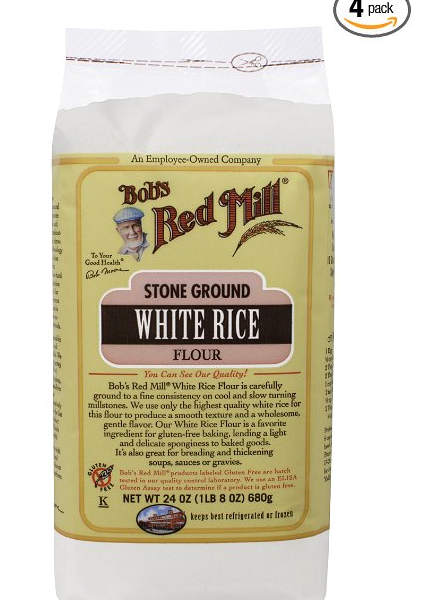 Be the first to review “Bob’s Red Mill White Rice Flour, Organic, 24-Ounce Packages (Pack of 4)” Click here to cancel reply.